50% of your daily vitamin D needs. No artificial colours or flavours. Suitable for vegetarians. Halal - HFA Approved. Kosher. Contains ? 15% RI vitamin D which contributes to the maintenance of normal bones. The No.1 taste brand? 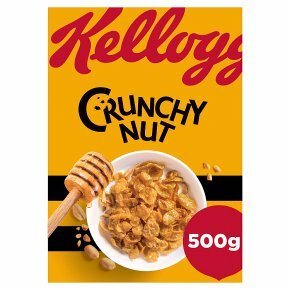 ?Tested against the top selling adult cereal brand in the UK.